Nightingale House is the original base for the Jack and Jill family, being the home of the school’s founder, Molly Papirnik. 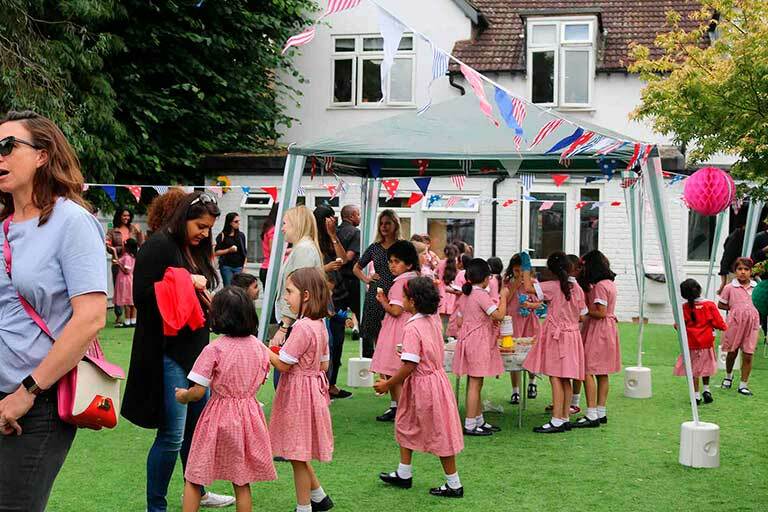 Girls in this phase quickly become independent in their learning whilst at the same time are encouraged and given opportunities to have a real impact on their school community. 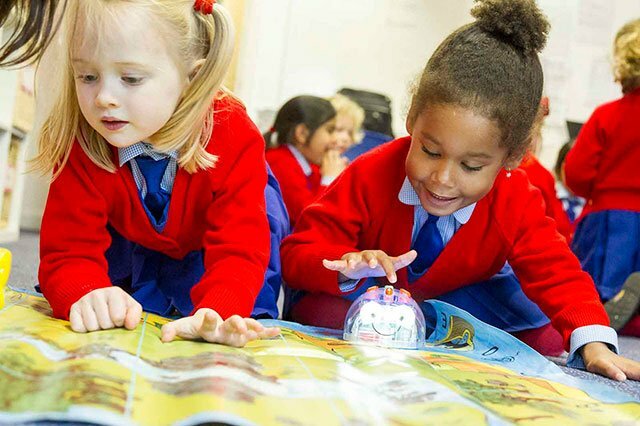 Academic rigour and acceleration in literacy and numeracy in the morning, with a full range of creative and investigative subjects taught in the afternoon by specialist teachers. 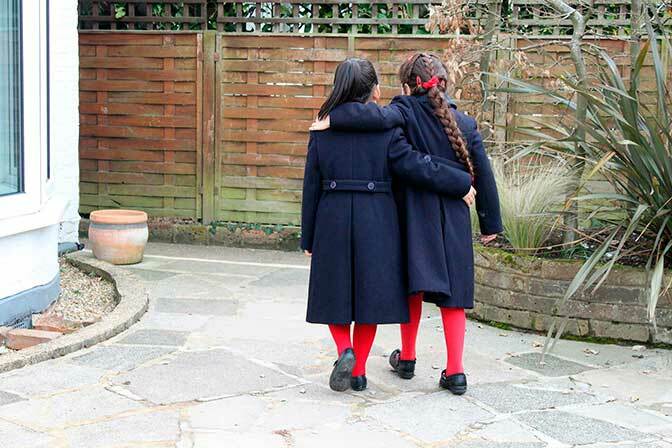 Girls are well prepared to move on to their preparatory schools whether through competitive entry at external 7+ or through to our own Preparatory, Clarence House, providing girls smooth continuity of education through to age 11 with the Jack and Jill Family of Schools.